This month, we would like to announce that the Seventh IPSI Global Conference (IPSI-7) will be held in September-October this year. Another important announcement is that we recently welcomed 10 new members to the IPSI partnership. 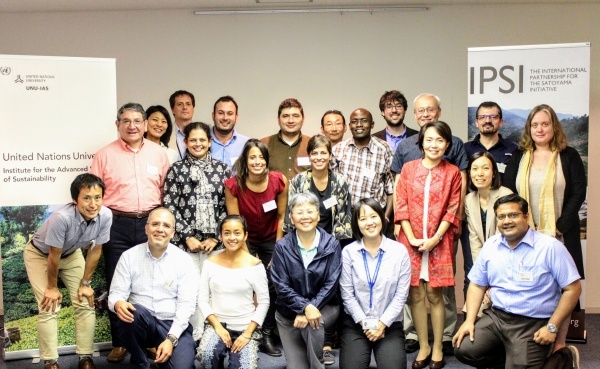 This month’s newsletter also contains a report from this year’s IPSI Case Study Workshop and a reminder of some calls for nominations and review from IPBES and the recent Call for Proposals for SDM 2018. We are also pleased to share one of our more recent case studies, from Shumei International. We are very pleased to announce that the IPSI Secretariat will organize the Seventh Global Conference of the International Partnership for the Satoyama Initiative (IPSI-7) to be held in Kanazawa, Ishikawa Prefecture, Japan from 30 September – 2 October 2018, hosted by the Ishikawa Prefectural Government. During IPSI-7, we are expecting to share and exchange opinions and ideas on IPSI’s roadmap toward the conclusion of the Convention on Biological Diversity’s Strategic Plan for Biodiversity 2011-2020 and post-2020 processes. We hope to examine how IPSI has been working toward our objectives as well as contributing to the Aichi Biodiversity Targets. It is expected that IPSI-7 will contribute to the first draft of a publication compiling the work of IPSI in the Decade and other outputs looking toward 2020 and beyond. At this time, registration has been opened for IPSI members only using the online registration form here. Any non-IPSI members who plan to attend, please wait for further announcements about registration. The deadline for registration for IPSI members is Monday 4 June 2018. Further information will be made available as we get closer to the event. For updates, please keep an eye on the event page on the IPSI website here. The new members, in addition to being involved in valuable projects in their own right, also help to increase IPSI’s strength by expanding our representation in regions around the world. We look forward to collaborating closely with all of them in promoting the concept of the Satoyama Initiative in the future. 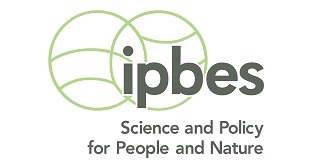 The Intergovernmental Science-Policy Platform on Biodiversity and Ecosystem Services (IPBES) has a number of calls for nominations and review out at the moment, and IPSI members and friends are highly encouraged to take part in any of these processes as appropriate. First, there is the call for nominations for experts and fellows for the IPBES assessment of “the diverse conceptualization of multiple values of nature and its benefits” and the assessment of “the sustainable use of wild species”.Expertise of candidates should match the needs of one of the two assessments, and be in line with the themes and skills required in the chapters of their respective scoping documents. More information can be found in the announcement on the IPBES website here and here. Second, IPBES recently announced the second external review of the global assessment of biodiversity and ecosystem services. Comments are being accepted until 29 June 2018 for the assessment chapters, and 9 July 2018 for the summary for policymakers. As mentioned in our announcement of the first external review, the assessment “will be the first global snapshot of the state of the world’s biodiversity in more than a decade, since the release of the Millennium Ecosystem Assessment.” For more information and to register to take part in the review, please see the announcement on the IPBES website here. The IPSI Secretariat recently received a case study from partner organization Shumei International, based in Japan, titled “Natural Agriculture in Zambia: Empowering Farmers, Strengthening Communities, and Regenerating Ecosystems”. This project demonstrated the effectiveness of ecological agriculture and sustainable land management in improving the livelihoods of small-scale farmers and protecting local ecosystems. In its first phase, the project directly benefited twenty small-scale farm families with in-depth training. 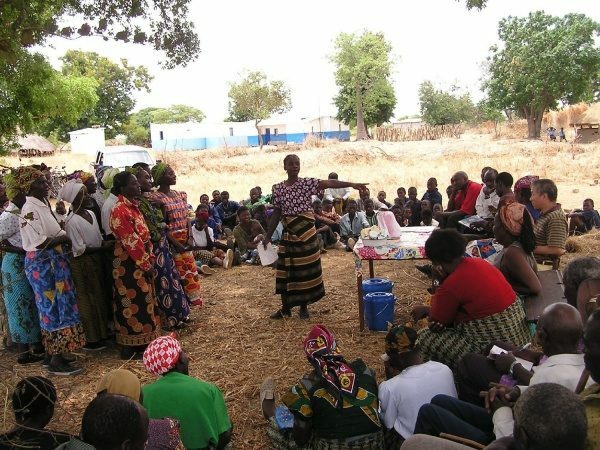 The newly acquired skills were shared with the wider women farmers’ cooperative as part of the train-the-trainer approach. As a result, women farmers were able to reduce their expenditures for costly agro-chemical inputs and increase their farms’ resilience. In its current phase, the project benefits the co-operative’s 3,000 members and an additional 2,000 farmers in surrounding districts. Overall the project serves as a cost-effective ecological farming model for co-operatives and has grown into a comprehensive program, both in terms of beneficiaries and participating communities as well as program activities and objectives.